Pumpkins are one of my fall favorites! I love heading to the pumpkin patch with my kids and picking pumpkins to carve with them, selecting baking pumpkin and baking fresh pumpkin goodies for my family, lighting candles that fill my home with the scent of pumpkins and cinnamon! 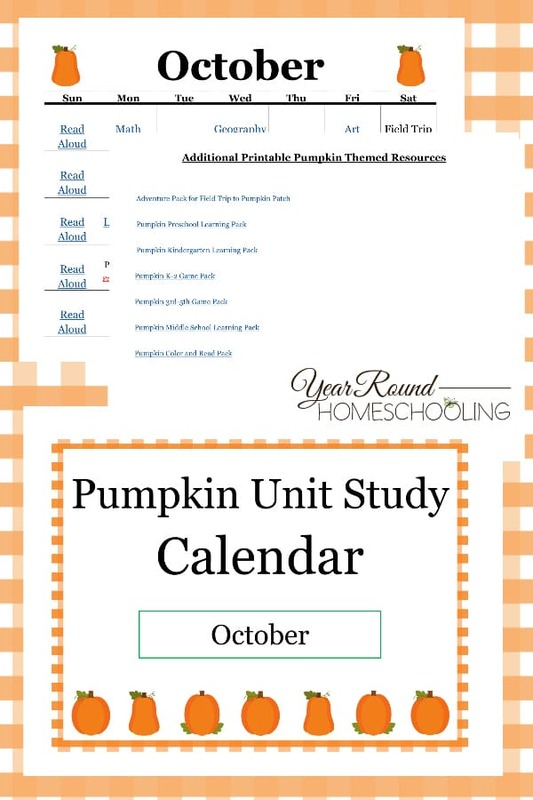 I hope you’ll have fun this month studying them with the Pumpkin Unit Study Calendar! What I love most about unit studies is that everyone in the family can participate in the activities together. 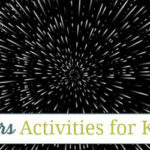 I’ve found that studying a single topic as a family builds stronger relationships, plus it is a lot of fun! 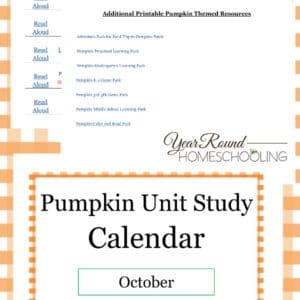 Inside this Pumpkin Unit Study Calendar you’ll find links for every subject to an pumpkin themed resource. 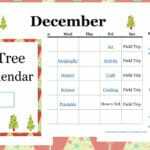 I designed this calendar to make planning an pumpkin unit study easy for homeschool moms and fun for the entire family! 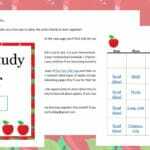 As you study pumpkins you’ll complete a fun science experiment, read books all about pumpkins, pumpkin themed math activities and much more! Thank you! We are pumpkin lovers, too, and this is absolutely great! We can’t wait to use it, and we are so grateful to you for all your great resources and advice! Thank you!! I am unable to receive the ability to download, I have filled out the subscriber email and I get look for your email in spam but I haven’t ever gotten one. How can we fix this problem? 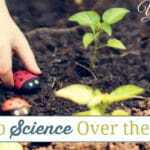 I am really interested in many of your ideas.